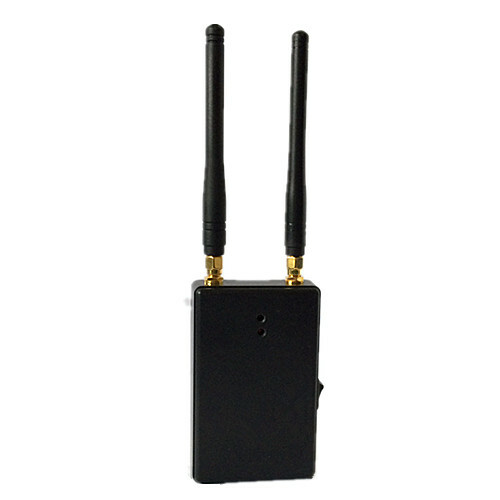 Want to gain the remote control jammers that can block dual frequency bands at the same time? 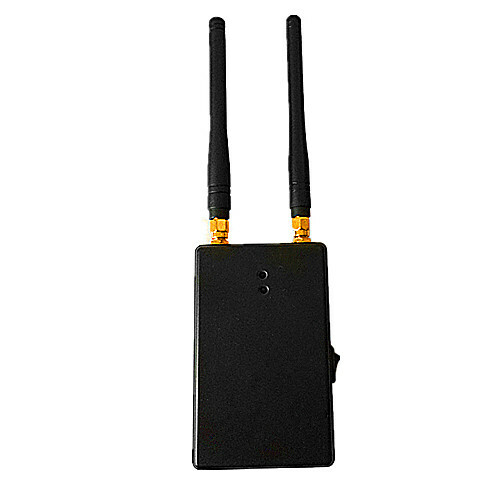 Then just here this 100 Meters Portable High power 315MHz 433MHz Car Remote Control Jammer you are viewing here is suitable. 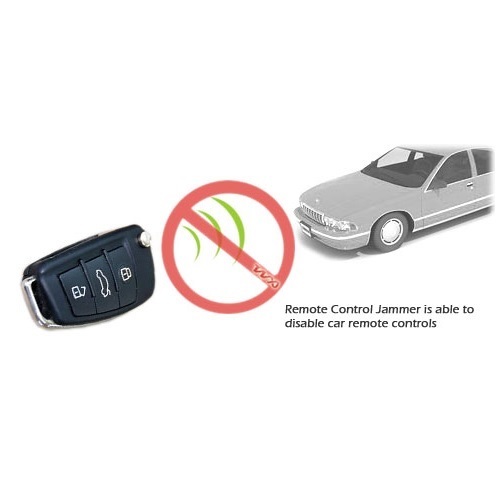 Firstly, as designed with two antennas so that this portable car remote control jammer owns the ability to cut off the 315MHz 433MHz at the same time, and the jamming range of this 315MHz 433MHz car remote control jammer is also powerful, which is up to 100 meters, really powerful. Thus as this portable 315MHz 433MHz remote control jammer is powered by the DC9V Super Alkaline Battery so that it is really easy to take this 100 meters 315MHz 433MHz remote control signal blocker outside, which is really convenient. 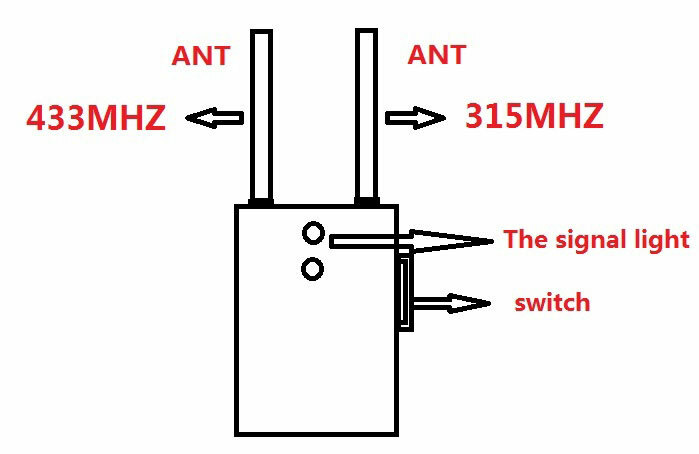 So for people who are annoyed or being monitored by the devices that controlled via the 315MHz 433MHz remote control device such as the remote controlled toy plane, this 100 meters 315MHz 433MHz remote control signal blocker can just help them. 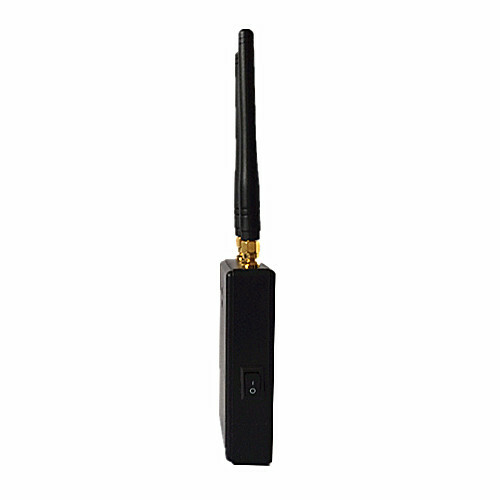 For more details of this portable 315MHz 433MHz remote control jammer, then just have a look at the following specifications.